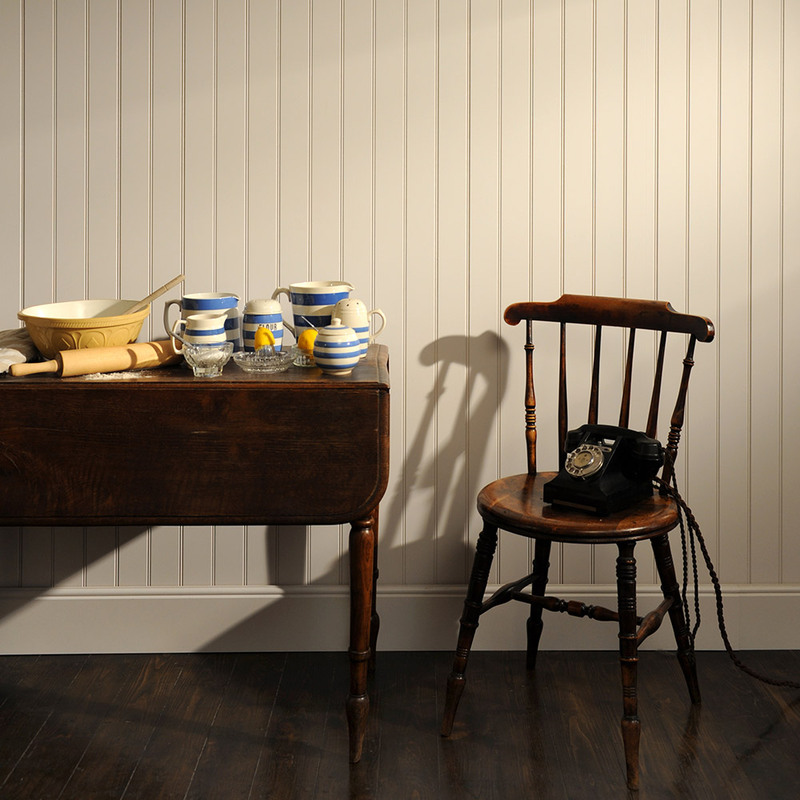 Our wall panelling is quintessentially English in design with each style derived from period home architecture. 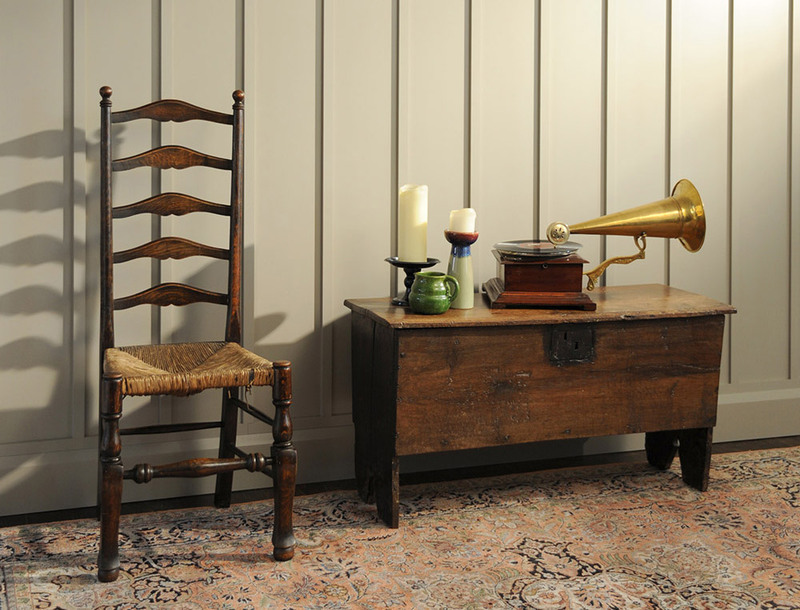 All of our materials are British sourced and manufactured and every kit is made to order in the UK by trained craftsmen. 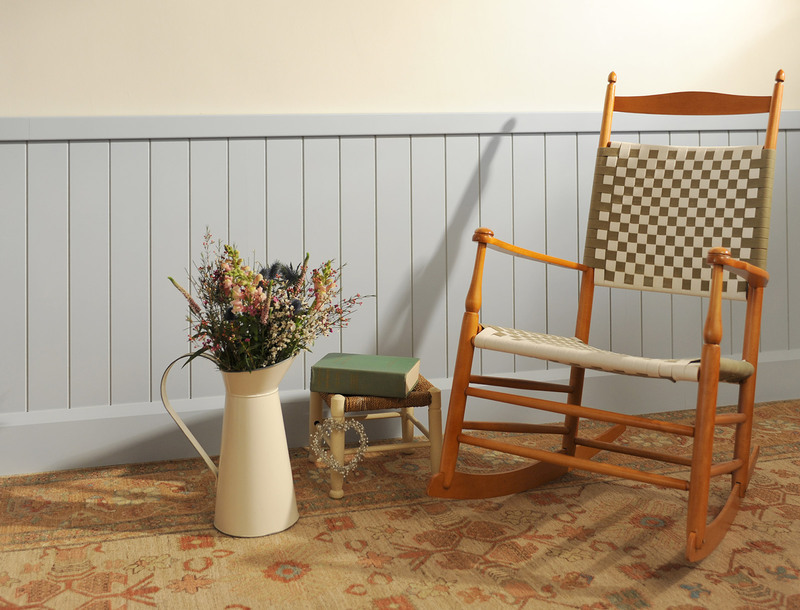 Traditionally used in hallways, dado height wall panelling adds the illusion of width to a narrow hallway as well as protecting the lower portion of the wall from the wear and tear of normal family life. Tall panelling works well to create the illusion of a taller ceiling, especially if installed near or just above house door architrave height, lending an air of bygone elegance to any room.